Gloucester County custody and visitation attorney Henry Weinfeld is an expert in New Jersey family law (NJ fam law) from his office in Woodbury. His work as a custody and visitation attorney in Gloucester County includes legal counsel regarding custody issues, alimony, child support and other types of South Jersey family law. Henry Weinfeld, as a top Gloucester County custody and visitation attorney and South Jersey family law expert, has a great deal of experience in New Jersey family law (NJ fam law). No other custody and visitation attorney in Gloucester County can offer similar customer service. Henry M. Weinfeld is a trusted and well respected South Jersey family law and divorce attorney in Woodbury, NJ. He provides legal counsel regarding divorce, custody issues, alimony, child support and any other issues related to family law in Southern New Jersey. He serves clients throughout South Jersey primarily in Gloucester, Camden and Burlington Counties and has a long list of very satisfied clients. His Woodbury, NJ offices are located just blocks from the courthouse. If you require a Gloucester County custody and visitation attorney, or have additional needs in New Jersey family law (NJ fam law), your initial South Jersey family law contact should be to Henry Weinfeld, a leading custody and visitation attorney in Gloucester County. Family mediation and divorce services expert Henry Weinfeld specializes in New Jersey family law (NJ fam law) from his office in Woodbury. His work as an expert in mediation and divorce services in Gloucester County includes include legal counsel regarding custody issues, alimony, child support and other types of South Jersey family law. 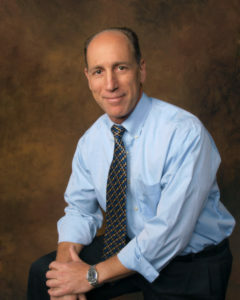 As a top family mediation and divorce services and South Jersey family law expert, Henry Weinfeld has a great deal of experience in New Jersey family law (NJ fam law). No other firm that concentrates on mediation and divorce services in Gloucester County can offer similar customer service. If you require family mediation and divorce services, or have additional needs in the area of New Jersey family law (NJ fam law), your initial South Jersey family law contact should be to Henry Weinfeld, a leading provider of mediation and divorce services in Gloucester County. Divorce or custody mediation in New Jersey is most successful when both parties are committed to the process. It can save thousands over a traditional litigated divorce. The option is not available to all divorcing couples because the process requires trust and open communication, both rare when conflict is at its height between the parties. Many matrimonial cases can be resolved in as few as five meetings. The final product is an agreement that the parties can take to their respective attorneys for review and filing with the court. If the parties waive any conflict, there is an option to have us file the divorce complaint and put an uncontested divorce through at a very reduced rate. If the case is complex, we use of experts in forensic accounting to prepare financial reports. Finally, your spouse may need to be personally interviewed, under oath, in a deposition to uncover valuable facts in order to aid negotiations or prepare for trial. Gloucester County custody mediation services expert Henry Weinfeld specializes in New Jersey family law (NJ fam law) from his office in Woodbury. His work as a custody mediation services in Gloucester County impresario include legal counsel regarding custody issues, alimony, child support and other types of South Jersey family law. As a top Gloucester County custody mediation services and South Jersey family law expert, Henry Weinfeld has a great deal of experience in New Jersey family law (NJ fam law). 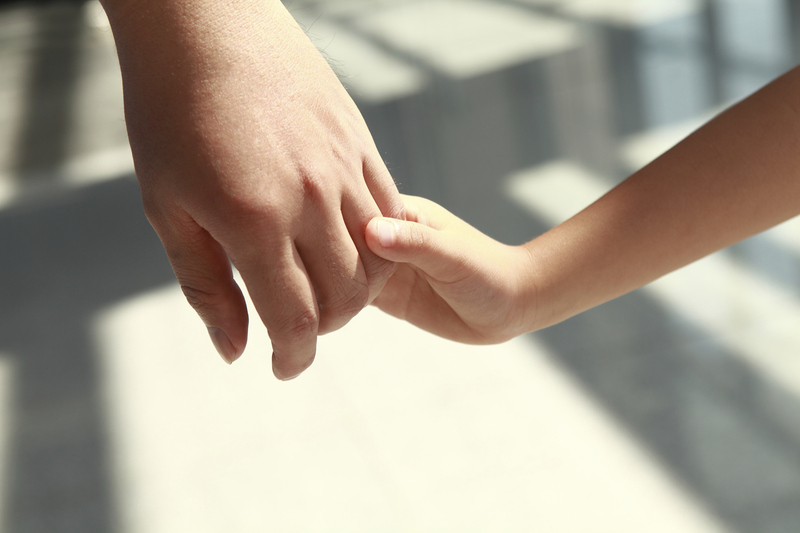 No other firm that concentrates on custody mediation services in Gloucester County can offer similar customer service. If you require Gloucester County custody mediation services, or have additional needs in the area of New Jersey family law (NJ fam law), your initial South Jersey family law contact should be to Henry Weinfeld, a leading provider of custody mediation services in Gloucester County. 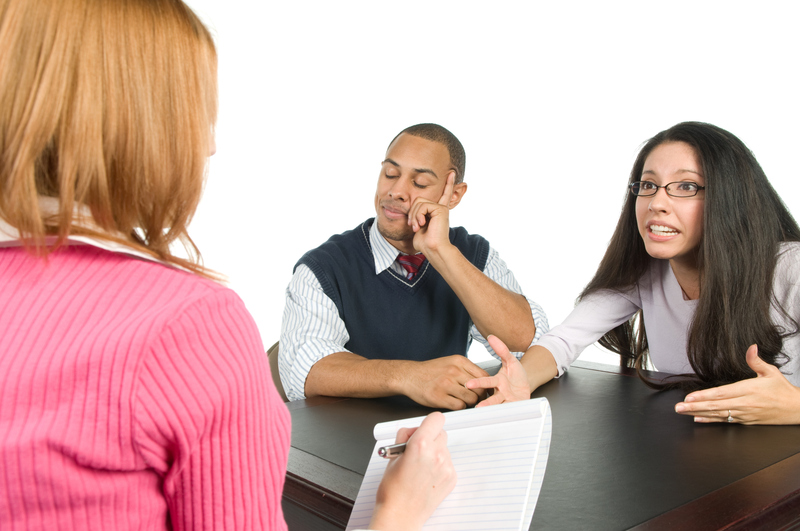 Custody mediation or divorce mediation in New Jersey is most successful when both parties are committed to the process. It can save thousands over a traditional litigated custody dispute or a divorce. The option is not available to all couples because the process requires trust and open communication, both rare when conflict is at its height between the parties. Many matrimonial-related cases can be resolved in as few as five meetings. The final product is an agreement that the parties can take to their respective attorneys for review and filing with the court. If the parties waive any conflict, there is an option to have the complaint filed and an uncontested complaint can be processed at a very reduced rate. Westville NJ divorce mediation attorney Henry Weinfeld specializes in New Jersey family law (NJ fam law) from his nearby office in Woodbury. His work as a divorce mediation service provider in Westville NJ includes legal counsel regarding custody issues, alimony, child support and other types of South Jersey family law. As a Westville NJ divorce mediation and South Jersey family law practitioner, Henry Weinfeld has a great deal of experience in New Jersey family law (NJ fam law). No other firm that concentrates on divorce mediation in Westville NJ offers a similar type of customer service. If you require Westville NJ divorce mediation, from a lawyer whose office is close to you, or if you have additional needs regarding New Jersey family law (NJ fam law), your initial South Jersey family law contact should be to Henry Weinfeld, a leading provider of divorce mediation in Westville NJ. 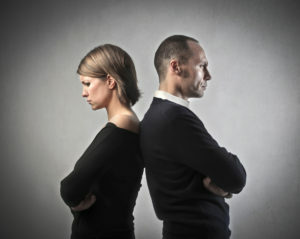 Divorce mediation or custody mediation in New Jersey is most successful when both parties are committed to the process. It can save thousands of dollars as compared to a traditional litigated divorce. The option is not available to all divorcing couples because the process requires trust and open communication, both rare when conflict is at its height between the parties. West Deptford NJ divorce mediation expert Henry Weinfeld specializes in New Jersey family law (NJ fam law) from his office in Woodbury, which is close to all locations in Gloucester County. His work as a divorce mediation in West Deptford NJ facilitator include legal counsel regarding custody issues, alimony, child support and other types of South Jersey family law. As a top West Deptford NJ divorce mediation and South Jersey family law expert, Henry Weinfeld has a great deal of experience in New Jersey family law (NJ fam law). No other firm that concentrates on divorce mediation in West Deptford NJ can offer similar customer service. If the time ever comes when you must have West Deptford NJ divorce mediation, or possibly need assistance with New Jersey family law (NJ fam law) issues, your first call for South Jersey family law should be to Henry Weinfeld, a leading provider of divorce mediation in West Deptford NJ. Many matrimonial cases can be resolved in as few as five meetings. The final product is an agreement that the parties can take to their respective attorneys for review and filing with the court. The option is not available to all divorcing couples because the process requires trust and open communication, both rare when conflict is at its height between the parties. If the parties waive any conflict, there is an option to have us file the divorce complaint and put an uncontested divorce through at a very reduced rate. Divorce mediation or custody mediation in New Jersey is most successful when both parties are committed to the process. 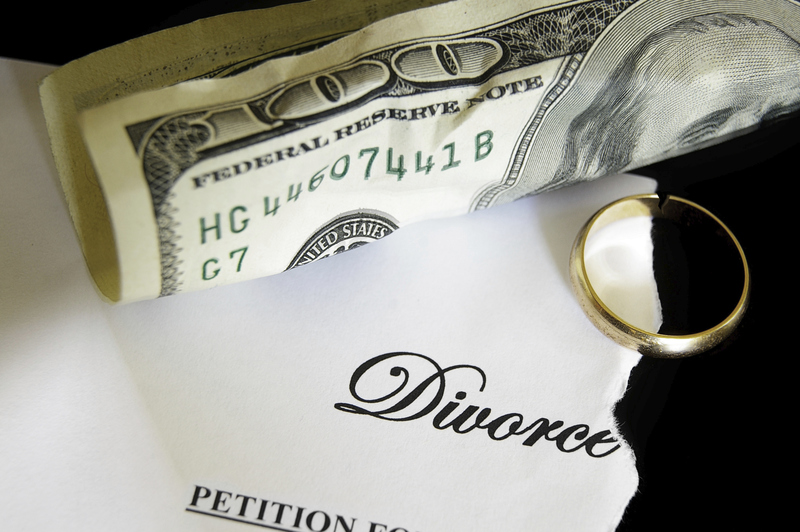 It can save thousands over a traditional litigated divorce. Local Woodbury Heights NJ divorce attorney Henry Weinfeld practices New Jersey family law (NJ fam law) from his firm based in Gloucester County. Working as a divorce attorney in Woodbury Heights NJ, he provides numerous services in the field of South Jersey family law, such as child support, alimony, and custody issues. As someone who is employed as a seasoned and local Woodbury Heights NJ divorce attorney and South Jersey family law expert, Henry Weinfeld has attracted numerous clients to his New Jersey family law (NJ fam law) firm. If you need a divorce attorney in Woodbury Heights NJ, he is the person to contact. When the occasion comes around that you must have a local Woodbury Heights NJ divorce attorney and find yourself desiring New Jersey family law services and especially an attorney well versed in South Jersey family law, contact a divorce attorney in Woodbury Heights NJ, Henry Weinfeld. 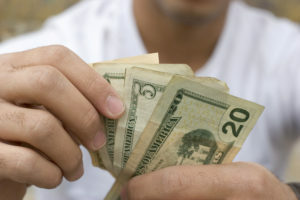 We assist clients who require support and help them get payments with wage garnishment through the Probation Division. We will look at and consider the facts of your case by a close examination of your past and current income and expenses. On top of all these services, we will attach the required exhibits and file them, making sure to follow all Court rules. We will assist in the creation of a case information statement and also will gather the necessary details to build a certification on your behalf. In order to get an award of temporary support in New Jersey, we need to file a motion for you. In New Jersey, alimony is – in most situations – given along with the final judgment of divorce and, depending on the facts of the case, is awarded for a set period of time or on a permanent basis. Local Mount Royal NJ divorce attorney Henry Weinfeld specializes in New Jersey family law (NJ fam law) from his office in Woodbury, Gloucester County. His services as a divorce attorney in Mount Royal NJ include legal counsel regarding divorce, custody issues, alimony, child support and other issues related to South Jersey family law. As a leading Local Mount Royal NJ divorce attorney and South Jersey family law expert, Henry Weinfeld has a long list of very satisfied clients when it comes to matters of New Jersey family law (NJ fam law). No other divorce attorney in Mount Royal NJ will match our high level of service. When you need a Local Mount Royal NJ divorce attorney, or have any other requirements involving New Jersey family law, your first South Jersey family law phone call should be to Henry Weinfeld — a top divorce attorney in Mount Royal NJ. In order to get an award of temporary support in New Jersey, we must file a motion on your behalf. In addition, we will help create a case information statement and consider the facts of your case by a close examination of your past and current income and expenses. We will work with you to gather the information, create a certification on your behalf, attach whatever exhibits are needed and file it according to the Court rules. In New Jersey, alimony is typically awarded with the final judgment of divorce and, depending on the facts of the case, is given for a fixed period of time for on a permanent basis. Finally, we help our clients apply for support and ultimately receive payments through wage garnishment via the Probation Division. Local Paulsboro NJ divorce attorney Henry Weinfeld specializes in New Jersey family law (NJ fam law) from his nearby Woodbury office. His work as a divorce attorney in Paulsboro NJ include legal counsel on such topics as divorce, custody issues, alimony, child support and other issues related to South Jersey family law. As an experienced local Paulsboro NJ divorce attorney and South Jersey family law expert, Henry Weinfeld has many customers for his New Jersey family law (NJ fam law) practice. This divorce attorney in Paulsboro NJ will work hard for you. If you require a local Paulsboro NJ divorce attorney, or have any other needs involving New Jersey family law (NJ fam law), your first South Jersey family law phone call should be to Henry Weinfeld — a top divorce attorney in Paulsboro NJ. 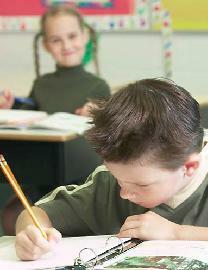 We will help create a case information statement. In order to get an award of temporary support in New Jersey, we must file a motion on your behalf. In New Jersey, alimony is typically awarded with the final judgment of divorce and, depending on the facts of the case, is given for a fixed period of time for on a permanent basis. We will work together to gather the information, create a certification on your behalf, attach whatever exhibits are needed and file it according to the Court rules. We will consider the facts of your case by a close examination of your past and current income and expenses. We help clients apply for support and ultimately receive payments through wage garnishment via the Probation Division. Local Verga NJ divorce attorney Henry Weinfeld practices New Jersey family law (NJ fam law) from his Gloucester County office. As a divorce attorney in Verga NJ, he provides services related to South Jersey family law, including custody issues, alimony and child support. As a local Verga NJ divorce attorney and South Jersey family law practitioner. Henry Weinfeld has many customers in his New Jersey family law (NJ fam law) practice. He is a divorce attorney in Verga NJ who will work for you. When you need a local Verga NJ divorce attorney and want to work with someone familiar with New Jersey family law services – or an attorney who has handled cases involving South Jersey family law – Henry Weinfeld, a divorce attorney in Verga NJ, would be worth considering. We assist clients who require support and help them get payments with wage garnishment through the Probation Division. We will look at and consider the facts of your case by a close examination of your past and current income and expenses. In order to get an award of temporary support in New Jersey, we need to file a motion for you. We will assist in the creation of a case information statement and also will gather the necessary details to build a certification on your behalf. On top of all these services, we will attach the required exhibits and file them, making sure to follow all Court rules. In New Jersey, alimony is – in most situations – given along with the final judgment of divorce and, depending on the facts of the case, is awarded for a set period of time or on a permanent basis.